It’s sustainable energy at its absolute coolest level when it comes to our alumni Energy Cool. Their solution has a remarkable growth potential primarily because it expands into almost every thinkable industry. If you are depending on your servers to function at an optimal level, then Energy Cool has the right solution for it. 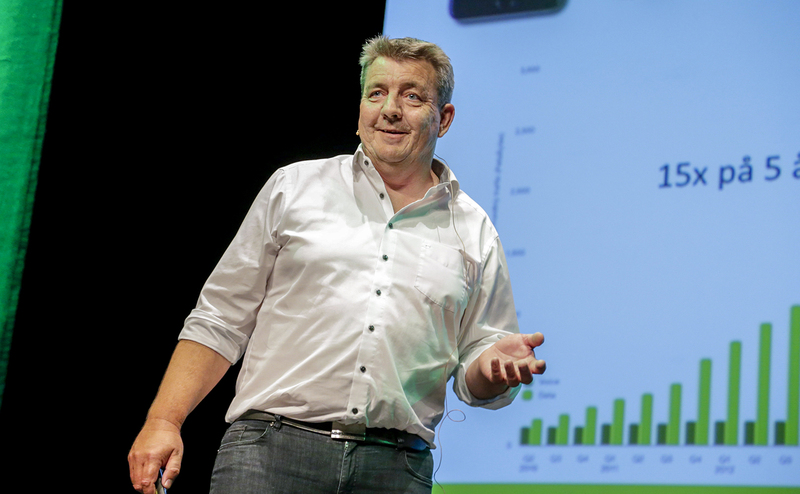 The Danish-based company represented Next Step Challenge in the 2017 Scale-Up Denmark finale under Energy Efficient Technologies. Energy Cool already has a vast portfolio of large clients, but the most important thing about the company is their unique culture. Each member of their team is extremely dedicated not only to the tasks but also to the company in general. You meet and receive a very distinct sense of working as a unit when you enter their headquarters. And the sense of innovation, development & entrepreneur spirit is quite significant at Energy Cool. What we gained from the Next Step Challenge program? « It takes a genius to get from 35.000 decisions to 1!